Tina McCorkindale, President and CEO of the Institute for Public Relations, and Michelle Vangel, Vice President of Insight Solutions at Cision have been friends and colleagues for more than 13 years. In that time frame, both worked together in various roles at several organizations, helping clients harness the power of social and traditional media data to inform strategic decision making. 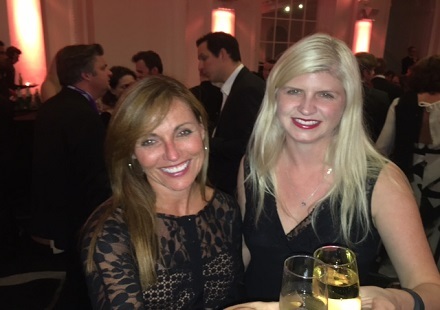 They had a chance to catch up over cocktails at the AMEC International Summit on Measurement this week in London. Tina: This is my first AMEC conference and I’m thrilled there are almost 300 people here who want to talk about measurement. Michelle: It’s funny. We always talk about what a small group of people care about analyzing media, but it’s really not. There are definitely a LOT of familiar faces, but I’m excited to see so many new people. AMEC even has a Young Leaders group this year. Tina: It may be new faces, but it feels like on one hand we’ve been talking about the same issues for 20 years. From listening to the presentations, it sounds like we’re still trying to prove PR’s value to the executive team rather than using insights and data to optimize campaigns and initiatives in real time. Did you hear Allyson [Hugley, from Weber Shandwick]* say that despite all of the advances, PR measurement feels stuck in the dark ages? Michelle: I did. I wish more clients were using research to inform strategy and work smarter instead of delivering metrics for the sake of checking a box. Using analysis before campaign activation to help target messaging and content strategy to the right audiences isn’t hard or costly. Why activate and measure without the up-front research? Tina: It was refreshing to see some new ideas and data sources. The Sonos presentation was great, wasn’t it? Not only did they create their own story by putting cameras in households to study the impact of music on family life, but the collection of biometric data from the participants was so interesting. The secondary research they cited helped to underscore the findings. Michelle: Right. It’s all about weaving a narrative. So the key finding in that study for me was that I can raise happier kids by playing more music at home! We just bought Sonos speakers. I set them up myself and I don’t even know how to use the TV remote. Tina: Did you see how many software platform vendors there were upstairs? They were all focused on media analysis. It’s becoming such a commodity. Michelle: A tool is just a tool. Data isn’t insight. It’s all about having the right people doing the analysis, synthesizing and interpreting data and tying back to business objectives. Delivering contextual insights instead of just an aggregate share of voice and sentiment. Note that I didn’t say actionable insights, which could have been the most overused term this week. Tina: Agreed! Nuanced insights against various target audiences, advocacy and detraction, attitudes/behaviors … let’s dig a little deeper to get to findings that you can use. Michelle: I’m amazed at how many communication teams don’t even know what other teams within the organization are doing. Tina: There are too many silos that aren’t sharing data. They’re like data hoarders and I can’t understand why. Imagine what they could accomplish if they were collaborating and sharing frameworks and findings. 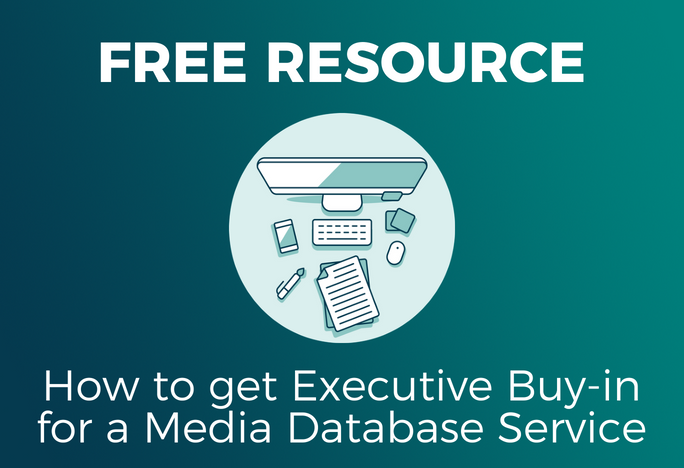 Michelle: Media data should be part of the business intelligence picture. Tina: Yes. While it’s great to see excitement and enthusiasm about media analysis, it’s clear we have a long way to go. Michelle: We need to go. The awards dinner is in 30 minutes. Check please! *Debate ensues between Michelle and Tina about whether there is an e in Allyson’s last name. Tina is right. Again. 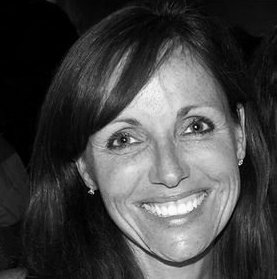 Michelle Vangel is an Insights Vice President within the Cision Global Insights (CGI) group. Michelle has nearly 20 years of experience helping global Fortune 500 enterprise clients derive actionable insight from media intelligence. She started her career in traditional media research, and then moved into helping clients leverage the power of social intelligence to achieve business results. Michelle has led innovative global programs helping clients make data-based business decisions.